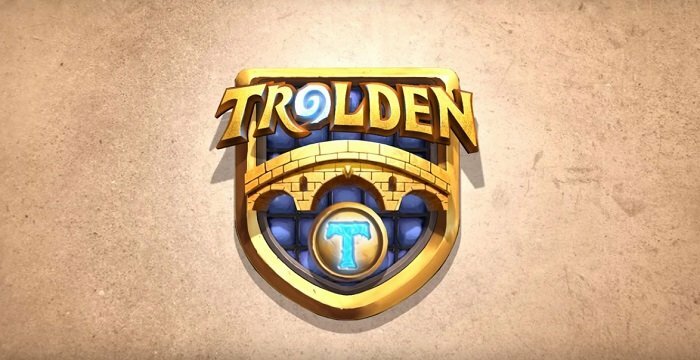 Our favourite Hearthstone YouTuber, Trolden, is back with the 145th episode of his Funny and Lucky Moments series. Two of this week's plays happened with the help of Faceless Manipulator. Moreover, Day9 makes a horrible mistake against a Hunter and misses lethal (I've done exactly the same mistake)! Lastly, in the bonus clip a streamer called DanCof defies all odds and has 3/3 Arcane Missiles land on face, with his opponent having an almost full board.